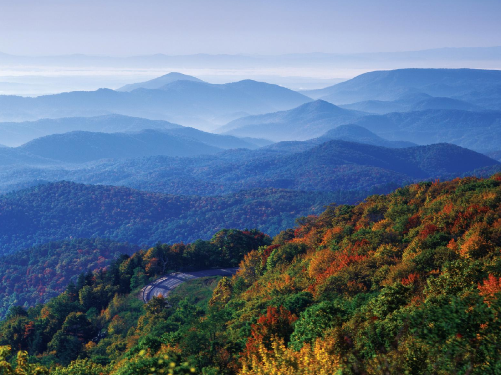 The New River Valley is filled with many opportunities for outdoor enthusiasts to satisfy their thrill for adventure. Whether you want to explore the river on a kayak trip, get on a bike and explore the trail, or learn how to climb trees, or just take a van tour of our local wineries- you will be sure to nurture your sense of adventure with New River Retreat. 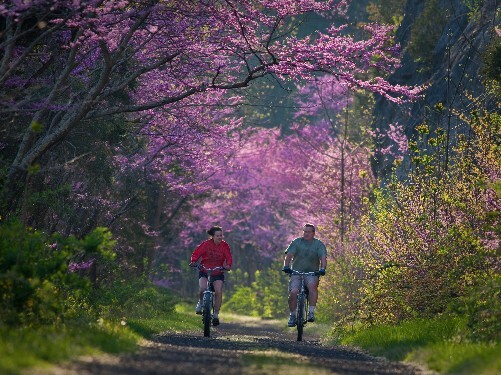 Stop by and gear up or rent a bike for the afternoon to take on onto the beautiful New River Trail State Park! Also come by to browse local area information. Conveniently located at the Draper Mercantile. It's time to rock out! 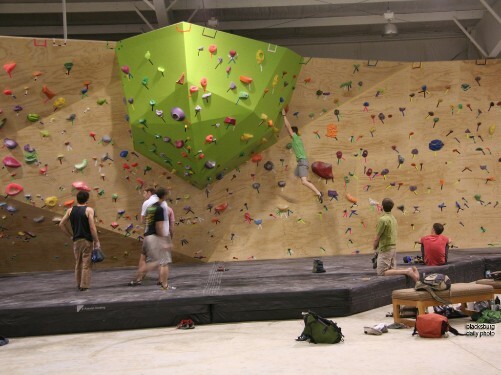 This large, indoor climbing gym is a favorite for our local campuses. 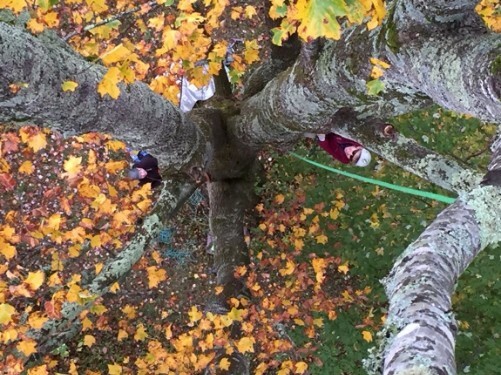 Appropriate for kids and adults, this could be a great way to get your climb on in bad weather! The park has a full-service marina with docking slips, supplies, fuel, boat rentals and refreshments. 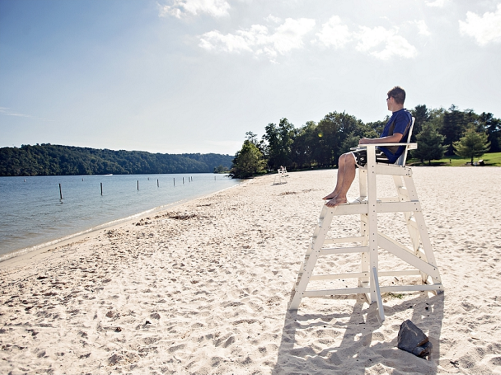 Also, enjoy the beach! 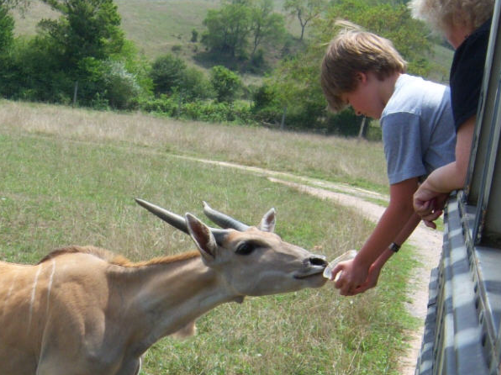 Fort Chiswell Animal Park is Virginia's most interactive zoo and is conveniently located less than three miles off Exit 80 on 1-81/I-177 in Wytheville, Virgina. Animals from six continents roam across 45 acres and you'll become a part of their world as your guide takes you into their habitat aboard the safari bus. At the Zoo, you're encouraged to touch, feed and photograph. It's the zoo where the animals WANT to see you! Open to public game days are usually held alternating Saturdays and Sundays on approximately 10+ acres of varied terrain. Playing field is located in the New River Valley, approximately 20 miles from Blacksburg (Virginia Tech) or Radford (Radford University). 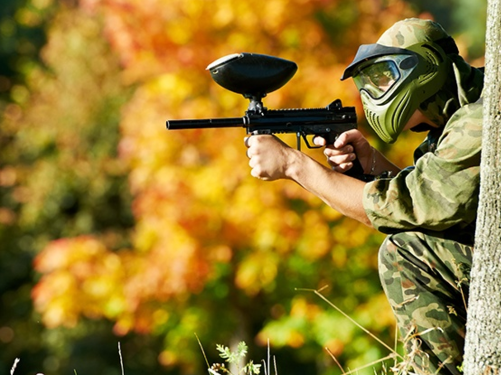 Use your own equipment or rent for a great day of fun at reasonable rates. 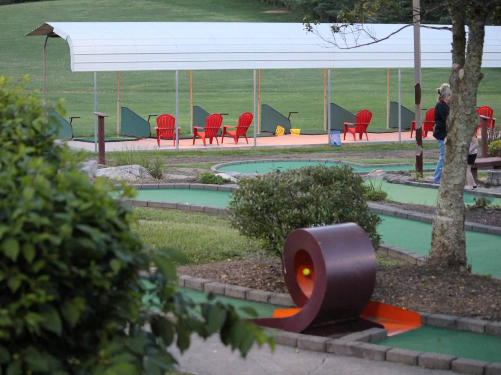 We offer the nicest driving range in the New River valley, with plenty of room to let the balls fly. But that's just the beginning. Come on by to work on your game or relieve some stress. 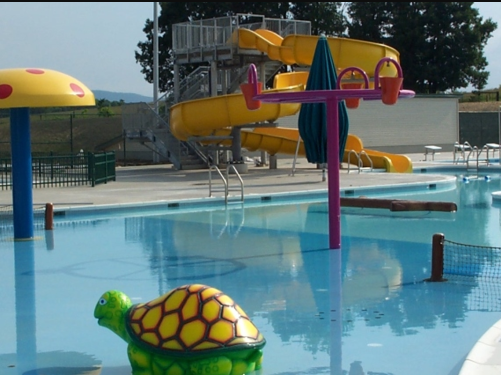 Located in Dublin and only 20 minutes from most of our properties, Randolph Water Park is a great place to take kids. Inexpensive to enter and a local favorite!